Lo Yi-chin (also written Lo Yi-cheng, Lo Yi-chung). Born in Taiwan in 1967, Lo Yi-Chin holds degrees from the Chinese Culture University and the National Institute of the Arts in Taiwan. 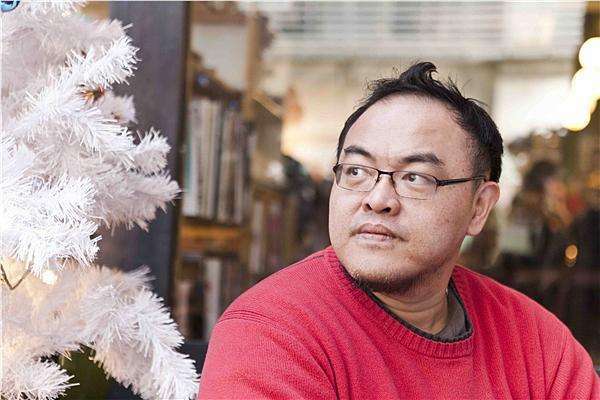 Among his awards are a First Prize in Fiction from the China Times Literary Awards and a Taipei Literary Annual Award. His work is regularly named on the top ten lists compiled by various newspapers in Taiwan.